While Poland has the largest economy in central Europe, its recent growth has slowed and the costly welfare system hasn't helped. However, according to Eurostat unemployment in the country has dropped to 3.8% - below the European Union (EU) average. For a helpful guide to the Polish labour market and multinational companies based in Poland, see the Careers in Poland Guidebook. To learn about the business services sector in particular, read the Business Services Sector in Poland 2018 report, by the Association of Business Service Leaders (ABSL), which you can download from ABSL - Publications. As well as private recruitment agencies, those arriving from EU member states or the European Economic Area (EEA) can make use of the services provided by Polish district labour offices for help with getting a job. An easy way to job hunt from home is to use social media to search for opportunities - jobs are advertised on GoldenLine, Poland's LinkedIn equivalent. The European Job Mobility Portal (EURES) is another place for jobseekers to find work in Poland. An alternative way of improving your employability is to volunteer. The European Voluntary Service (EVS) is a programme funded by the European Commission, which gives 17 to 30-year-olds the opportunity to volunteer for between two weeks and 12 months in a number of countries, including Poland. This is a great way to gain experience and learn a new language. 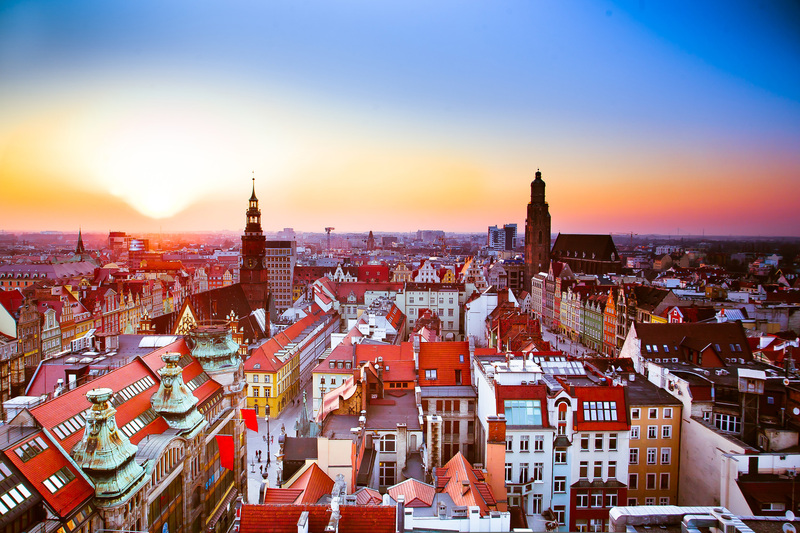 A number of global businesses have a presence in Poland. You can visit individual websites to find opportunities, or try the speculative approach and contact companies directly to enquire. Visit Praktyki.edu.pl and Go Overseas to see what's currently available. EU nationals may also be entitled to have certain types of health and social security coverage transferred to the country in which they go to seek work. For country-specific information, see the European Commission. For the most up-to-date visa information relating to UK nationals, see the Embassy of the Republic of Poland in London. Not understanding Polish can be a barrier to communication, especially with the older generation, so aim to have at least some understanding before you arrive. Polish language courses are held across the UK, while many websites exist to help you learn a language or improve your skills. Pick up basic words and phrases at BBC Languages - Polish and Study in Poland - Polish language. 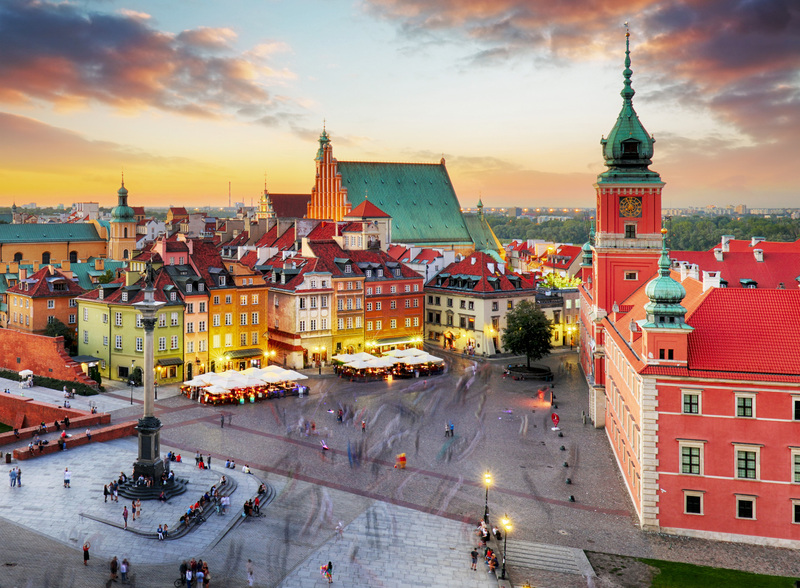 Poland is a member of the Bologna process and part of the European Higher Education Area (EHEA), so you should find that your UK qualifications are comparable to their Polish equivalent, and will therefore be fully recognised by employers. For further details on comparisons with Polish qualifications, see Go! Poland - Recognition of degrees. However, if it's necessary to get your qualifications evaluated - for example, to work in a regulated profession in Poland - you can search the list of professions with specific requirements. According to Numbeo.com, the cost of living in Poland is 40% lower than in the UK - rent is also cheaper on average, by around 50% - although wages are typically lower too. As of November 2018, the average net monthly salary after tax is 3,255ZL (£670). Social media is a great tool for finding like-minded people when moving to a new country - groups such as Krakow Expats and Expats in Warsaw will help you settle in.